Cyber threats are on the rise, in terms of both destructiveness and variety. A CNBC report back in 2016 suggested that 3/4 of legitimate websites were at risk of malware. Yet a wealth of activities are going online now, Sensitive information like bank details, medical records and passwords must be kept secure at all times. And with the increasing popularity of smart home devices, such as smart locks and IP cameras, effective network security is no longer something that’s optional. While laptops and PCs may already have anti-virus software, many of our other connected devices don’t and are vulnerable to cyber-attack. Anti-virus programs built into routers stand as a solution to this. Security is also an important measurement of the performance of a router. Anti-virus programs are designed to detect, prevent and remove malware to ensure a secure network. The proliferation of a variety of computer threats like Trojans, worms, and rootkits poses a great challenge to the capability of anti-virus programs. Many of these viruses come through widely used websites and are disguised as software that we need. Sometimes we are not even aware of the threats by clicking a link or downloading a file. Cyber attacks are more secretive now. This is where we need a router with a robust anti-virus program. 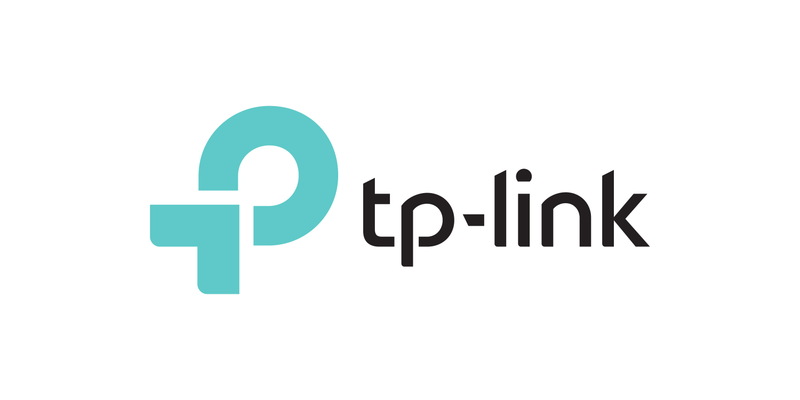 TP-Link HomecareTM, powered by Trend MicroTM, delivers the most comprehensive security for your family network. Trend MicroTM is an international cyber security and defense company that offers smart protection from all kinds of online threats. Anti-virus, one of the three functions of HomecareTM, protects every device from malware and viruses. This feature will block malicious sites that have been listed in TrendMicro’s database. The database is updated regularly to keep anti-virus current against the latest malicious websites. The anti-virus program examines all incoming and outgoing traffic to protect your system and applications from external attacks and eliminates vulnerabilities. This is accomplished by detecting and preventing network attacks from known, unknown, and zero day exploits that infect other networks throughout the world. This feature prevents infected devices from sending sensitive information or security threats to clients outside of your network. Plus, it protects your internal network from being further infected while you get the infected system cleaned. This feature records the device (within the LAN or the router itself) that has been attacked, the IP address or URL of the attacker, as well as the classification and time (down to the minute) of the attack. That is to say, you know which of your devices is protected from what kind of attack by what source at what time. Thus, you have a better idea of how to secure your network. Trend Micro scans 8 billion URLs every day to make sure no malicious website is missed from its database. New vulnerabilities appear every day. A comprehensive and quick scan enables speedy protection. very interesting, PCE from Tunisia.